Estimates of the cost of damages from greenhouse gas emissions are more use for ruling in policy measures than ruling them out. 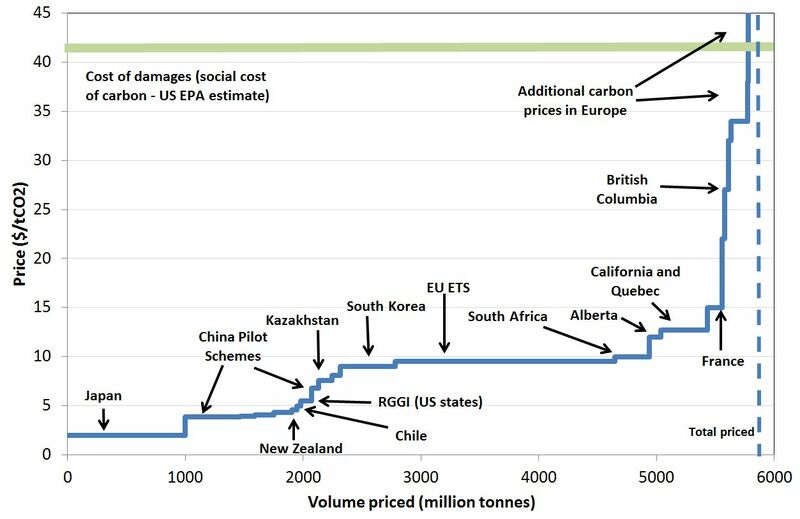 Estimates of the cost of the damages caused by greenhouse gas emissions (often referred to as the social cost of carbon) are widely used to assess the cost effectiveness of policies to reduce emissions. 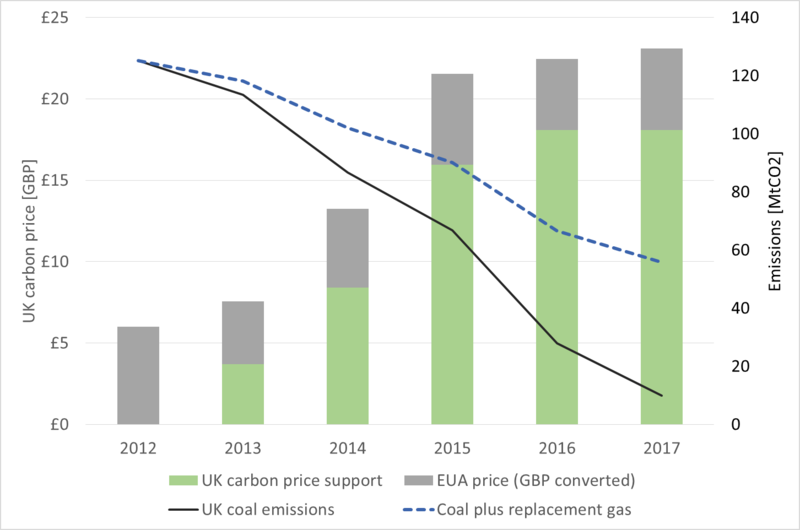 Broadly speaking, emissions reductions that are cheaper than the cost of damages are judged cost-effective, while emissions reductions more expensive than the cost of damages risk being deemed not cost effective. For example, the US EPA uses an estimate for the social cost of carbon of $39/tonne of CO2 (in 2015 at a 3% discount rate) as its benchmark, with policy measures leading to emissions reductions at a cost lower than this being considered cost effective. Such estimates also act as a benchmark for carbon prices, on the grounds that an economically efficient carbon price should equal the expected cost of damages . Detailed modelling is used to estimate the additional costs of damage per tonne of additional emissions (see notes at the end of this post for a short summary of this process). The modelling is often thorough and elaborate, and attempts to be comprehensive. However there are several factors which tend to lead to estimates of the cost of damages being below what it is really worth paying to avoid emissions. Many of the costs of climate change are omitted from models, essentially assuming that they are zero. For example, knock-on effects, such as conflict from migration, are often not modelled, but may be among the largest costs of climate change. Other costs are dealt with only partially, because they are difficult to estimate reliably , or difficult to measure as a financial loss. For example, it is difficult, and in many ways impossible, to develop adequate costings for the loss of major ecosystems. Models designed to estimate the cost of damages for a temperature change of one or two degrees may be become highly misleading if used to estimates the costs of larger temperature changes. Damages may increase only quite slowly with small temperature changes, but are likely to increase quite rapidly thereafter, and perhaps catastrophically when certain thresholds are reached . This is often not represented adequately in models. For example, the widely used DICE model shows GDP only approximately halving with a temperature rise of 19 degrees centigrade. This is unlikely to be realistic, and indeed the model’s author has cautioned against its use for temperature changes above around 3 degrees. But temperature changes above 3 degrees would be very likely under a business as usual emissions scenario, and the effects of such large temperature changes are a major cause for concern. Most models assume that the drivers of GDP growth are largely unaffected by even very severe climate change. Over a century, even slow growth (anything above 0.7% p.a.) more than doubles GDP, and so more than offsets the costs of warming even if GDP is assumed to halve from the level it would otherwise reach. Even with a temperature rise of 19 degrees over a century people appear, on average, better off than today, because the benefits of growth (more than doubling GDP) outweigh the costs of climate change (halving GDP). Calling this result counterintuitive is something of an understatement. 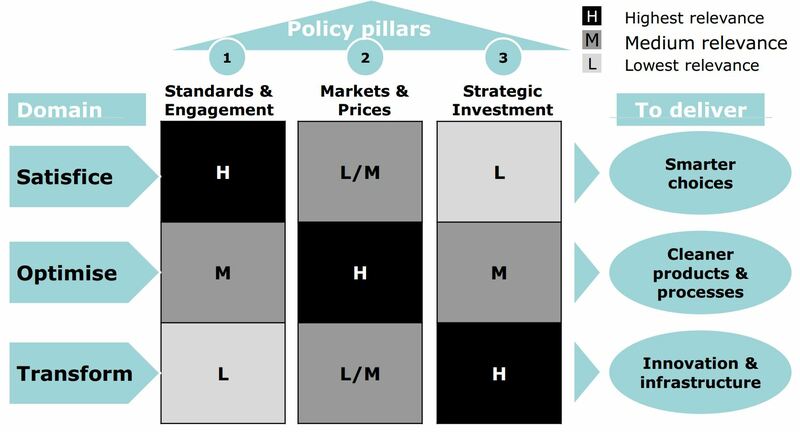 Analysis often excludes some risks which are difficult to model, for example some types of climate feedbacks. This effectively assumes that they won’t happen and so won’t cause any damage, ignoring the risks. Indeed, even attempting to set a single average cost of damages fails to address the question of willingness to tolerate the chance of a cost much larger than the estimated average (due to low probability high impact events). The EPA does estimate of the cost in the upper tail of the damage distribution, and some other modelling explicitly includes a range of sensitivities. However these approaches, at best, go only part way towards addressing the problem of the risk of catastrophe outcomes, especially in view of the other limitations I’ve outlined. This principle that pricing of pollutants should reflect the cost of damages is commonly discussed in terms of Pigovian taxes or the Polluter Pays Principle. The cost of damages, commonly referred to as the social cost of carbon (SCC), is usually estimated by modelling the cost of damages from additional emissions. A base case emissions track is specified. The changes to the climate and the resulting impacts associated with this base case emissions track are modelled. The financial costs of the damages resulting from the impacts, for example due to rising sea levels, are estimated. This process is repeated, adding an additional (say) billion tonnes of extra emissions, and calculating the costs of the additional damages that result. The (discounted) additional cost of damages per tonne of additional emissions is derived from this. These calculations are usually done using elaborate models known as Integrated Assessment Models (IAMs). Estimates of the Social Cost of Carbon such as those used by the US EPA can refer to estimates from several different IAMs. The uncertainties involved in the modelling lead to a wide range of estimates for the SCC. 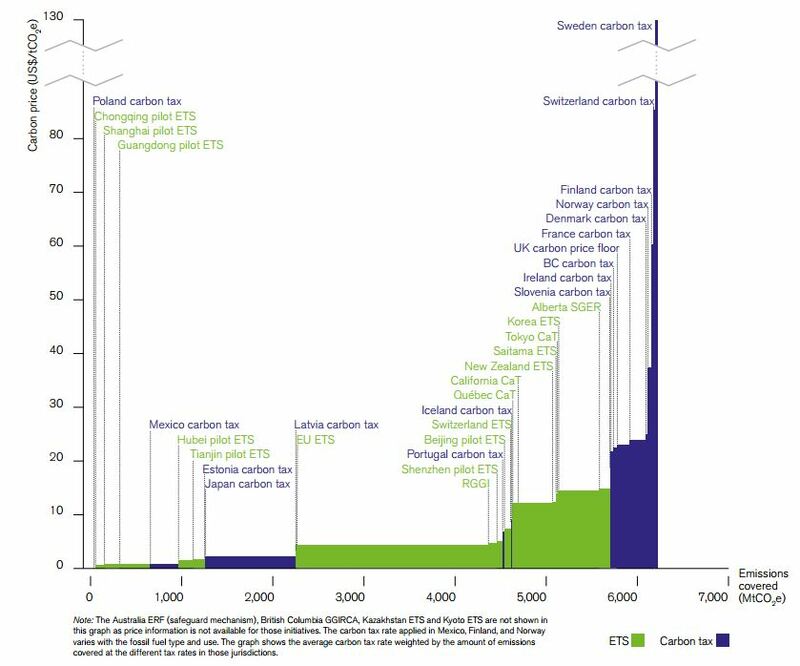 This entry was posted in carbon pricing, Climate change policy and tagged carbon pricing, carbon taxes, climate change, climate change policy, emissions trading, social cost of carbon on 13/10/2014 by adamwhitmore.